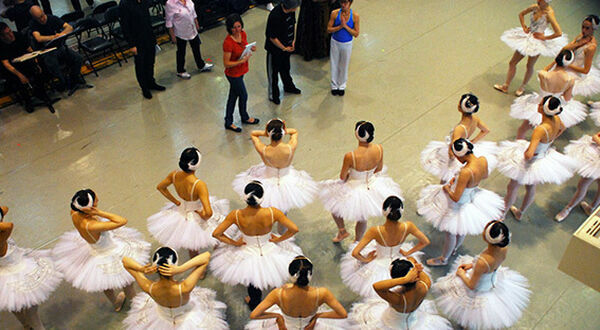 Established in 1991, Alberta Ballet School is recognized as one of Canada’s leading dance schools. Under the leadership of Artistic Principal, Ashley McNeil, Alberta Ballet School has an annual enrollment of over 1,000 local, national and international students in our Professional and Open Division Programs with locations in Calgary and Edmonton, Alberta, Canada. Open Division programming is offered in both Calgary and Edmonton, where all students – from those who dance once a week - to those completing their advanced levels - receive high-calibre instruction to develop emerging skills and foster a life-long appreciation for the art form. Sessional, full year and summer programming is available to students of all ages and levels in the Open Division. Our Calgary studio is also home to our Professional training programs for students pursuing a career in dance. Professional Programs include pre-professional programming for students grades 5 and 6, an on-site artistic and academic program for students Grade 7 through 12, Post Graduate Programs as well as Teacher Training. Acceptance to Professional programs is by audition at our Summer Intensive Program held annually in July. 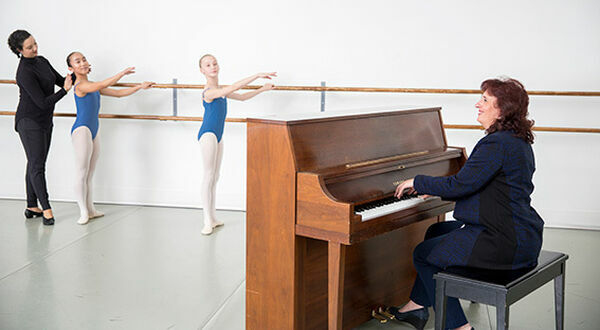 As the official training school for Alberta Ballet Company (www.albertaballet.com), our students are afforded the opportunity to train with the ballet’s artistic staff and dance in company productions. This, paired with the quality instruction provided by our acclaimed school faculty, ensures our students have every opportunity to develop their skills in a warm and positive learning environment. Students and families of Alberta Ballet School also receive exclusive discounts to Alberta Ballet performances. Alberta Ballet School and Alberta Ballet are one organization who collaborates on many levels. Learn about our facilities and programs in Calgary and Edmonton. Find out where our students are performing or what exciting programming is coming to our studios.